Welcome to another issue full of interesting stories. 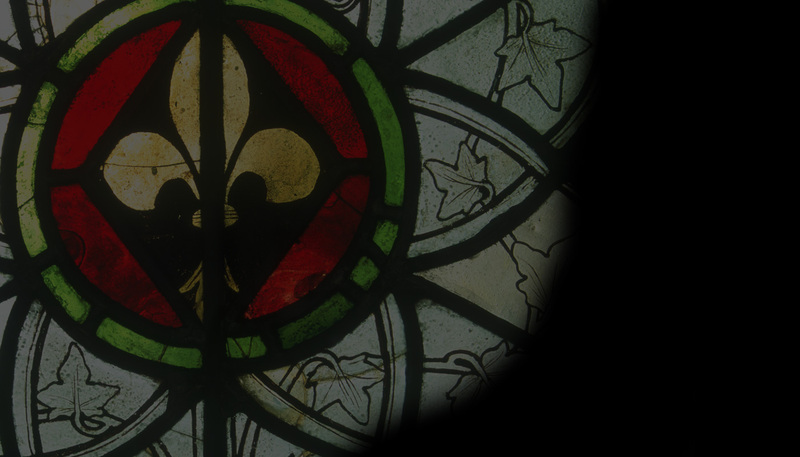 We have News reports of new exhibitions and events plus some intriguing excerpts from the accounts of one of London’s most famous medieval guilds – the Mercers. 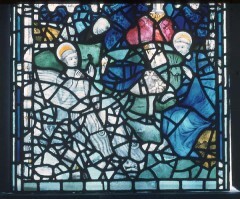 Our Panel of the Month sees Emma Wells take a close look at how images from a 12th-century manuscript were recycled in windows at Durham Cathedral and York Minster respectively while our main Feature focuses on the work of a 15th-century glass painter at Ewelme in south Oxfordshire. Not to be outdone our Books page reviews a new publication about pilgrimages to Santiago de Compostella and includes a fascinating Name that Roundel solution.